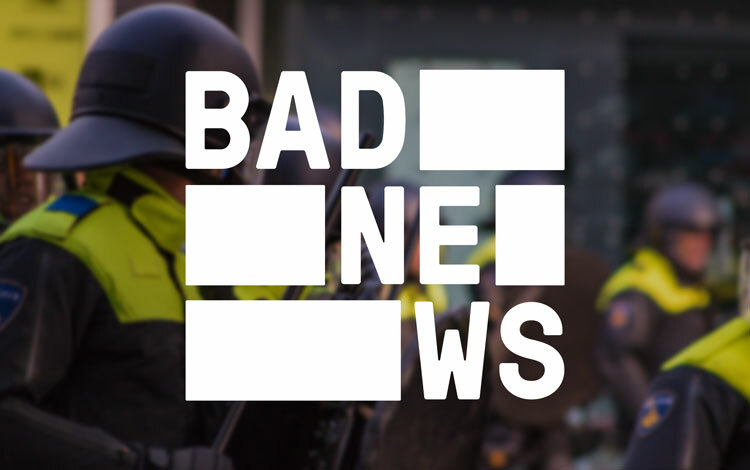 Bad News is a new research project from the University of Cambridge and Dutch media company Drog, which aims to help the public spot misinformation on their social media feeds by taking on the role of the fake news producer. 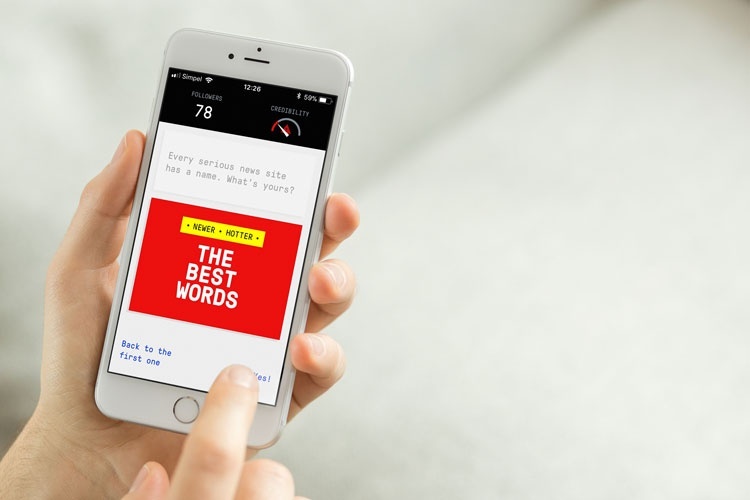 A game that trains you to act like a fake news tycoon might sound like something from a dystopian novel or an episode of Black Mirror, but it is in fact the latest research project from the University of Cambridge. The term “fake news” first came into use in mid-2016, and refers to the spread of misinformation on social media by news sites – many of which have been set up specifically for that purpose. The most high-profile fake news scandal to date was during the 2016 US election, when news site Buzzfeed discovered over 100 pro-Donald Trump sites being run from a single town in the former Yugoslav Republic of Macedonia. In the age of social media deliria and clickbait headlines, fake news is a global phenomenon that doesn’t appear to be going away anytime soon. 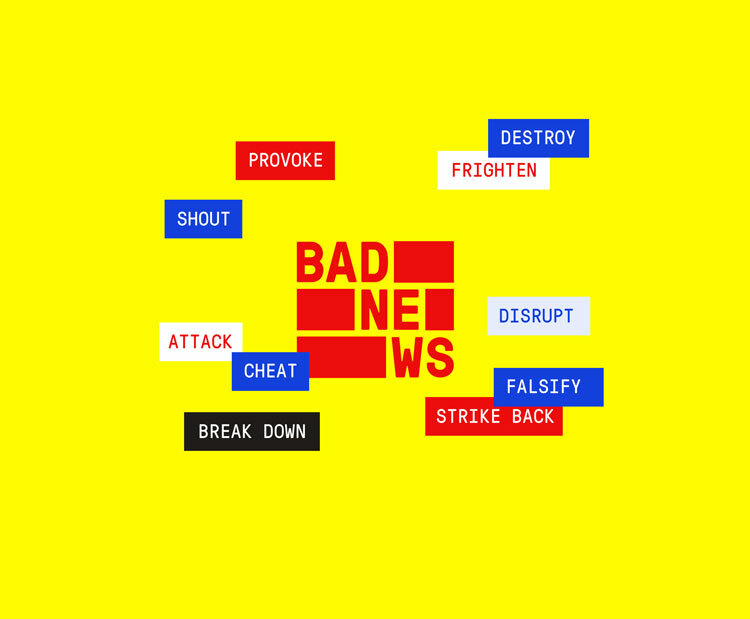 Bad News is a new online, multiple-choice based game that is hoping to tackle this problem by helping the public to differentiate between real and false information. 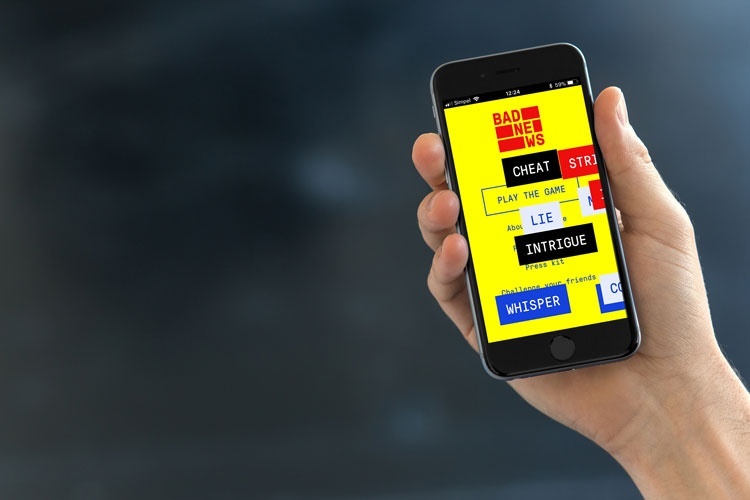 Developed by researchers at the University of Cambridge and Dutch media company Drog, the game is based on an existing piece of research by the university that shows exposing people to the tactics used by fake news producers can act as a “psychological vaccine” against it. 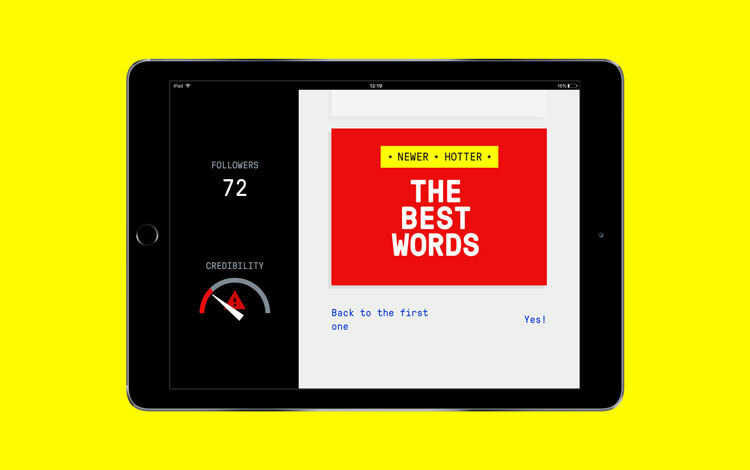 The game takes the form of a series of index cards that the user can choose from in order to set up their own fake news site, name it, and decide what sort of falsehoods they want to spread. Once the user has demonstrated a knack for one type of misinformation, they are rewarded with a badge and progress onto the next set of cards. 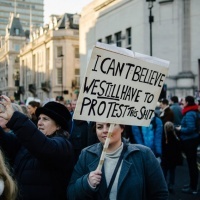 Subjects covered include the “conspiracy” of climate change, deadly diseases being spread by dogs, and even the President of the United States declaring war on North Korea. The game has been designed by Dutch studio Gusmanson, and takes inspiration from the “tacky” and “over-the-top” aesthetic of tabloid newspapers and clickbait media sites, says lead designer Bas Janson. 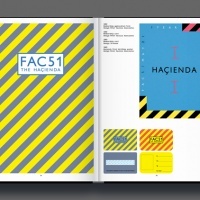 The index cards presented to the user use a 1980s teleprinter-inspired typeface that aims to make it feel like a game, and bright, primary colours such as red, yellow and blue are used throughout. 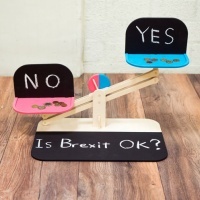 Find out more about the game, and have a go at spreading some of your own fake news here.